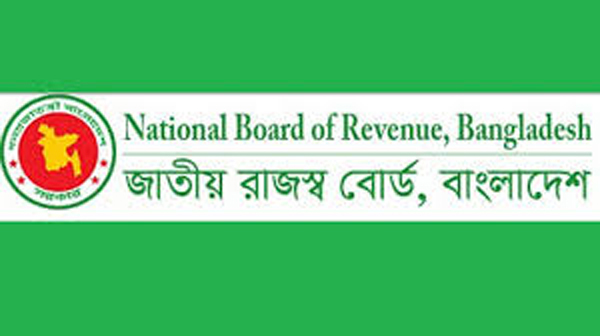 Deficit in tax collection by National Board of Revenue widened to Tk 16,799 crore in the first four months (July-October) of the current fiscal year of 2018-2019. The shortfall was Tk 11,430 crore in the first three months (July-September) of the year and increased by Tk 5,369 crore in October. 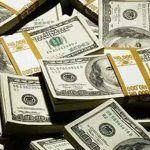 Election candidates’ spending on campaigning posters is likely to create about Tk 100 crore of business for the paper and printing industries, which although a drop in the ocean for the Tk 7,200 crore market is being welcomed by printers and millers. A senior government minister has questioned the structure of the national steering committee for the ease of doing business reforms, noting there is no private sector representative in the committee. “We are talking about ease of doing business. 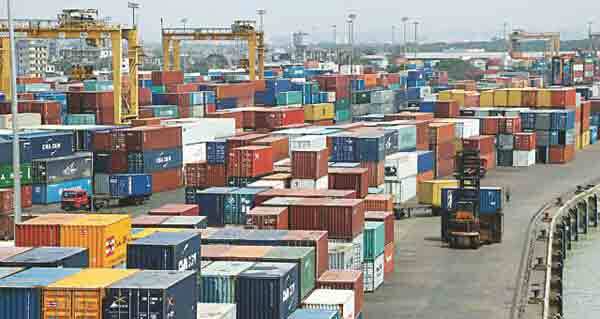 But I see no private sector representative in this committee,” said commerce minister Tofail Ahmed. 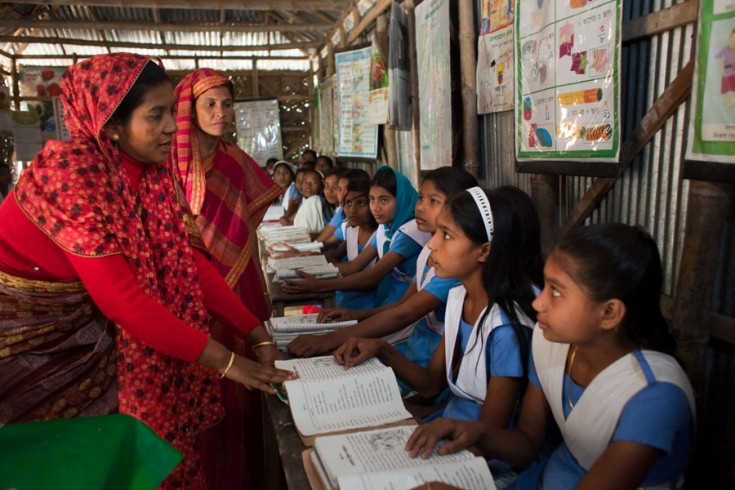 Despite most lenders and borrowers remaining cautious ahead of the national elections, twelve banks are still lending aggressively, bypassing Bangladesh Bank (BB) instructions. 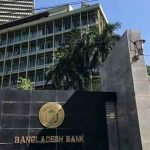 According to BB data, Farmers Bank, Midland Bank, BASIC Bank, AB Bank, National Bank, NRB Bank, Mercantile Bank, and Rajshahi Krishi Unnayan Bank, are eight conventional banks still lending aggressively. 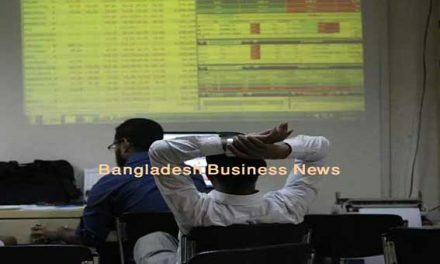 Bangladesh’s stocks ended higher on Tuesday with core index crossed the 5,300-mark again as investors showed their buying spree on banking and telecommunication issues. 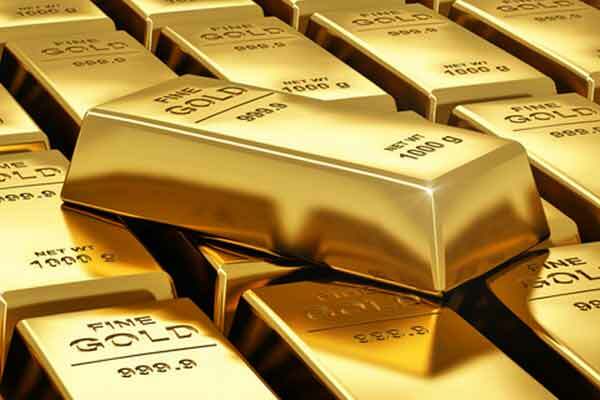 Analysts said some institutional investors were active on sector specific issues, particularly banking, financial institutions and telecommunication. Inflation dropped to the lowest in 18 months in November on the back of a fall in non-food inflation. 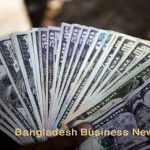 Last month, inflation stood at 5.37 percent, down 3 basis points from October, according to the Bangladesh Bureau of Statistics. The last time inflation was this low was back in March 2017, when it stood at 5.39 percent. Fire Prevention and Protection Rules 2014 has remained suspended for four years as the government is yet to revise the rules after its suspension following objections from different stakeholders, including readymade garment factory owners. The government formulated Fire Prevention and Protection Rules after nine years of enactment of Fire Prevention and Protection Act 2003 and issued gazette notification on September 18, 2014. The gap between short and long-term government fixed-income securities yields was steeper during fiscal year 2018 than its previous year, which indicated a ‘tightened year” for money market. The central bank has recently prepared the yearly chart of the yield curves.